Pace, Florida: Common Mistakes Of Estate Planning – Meagan Ivey Day, P.C. Even though planning your estate isn’t an enjoyable job it’s necessary so that you can efficiently and successfully transfer all of your assets to those you leave behind. 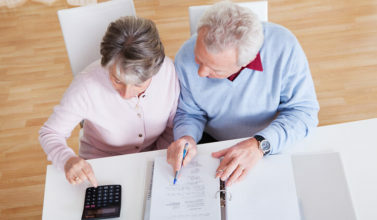 With a bit of careful planning, your heirs can avoid having to pay estate taxes and federal taxes on your assets. As well, a well planned estate avoids confusion for your loved ones. 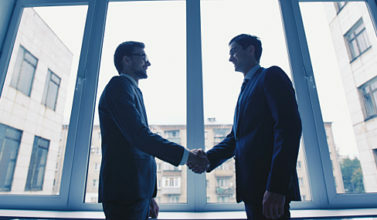 Still, with all the advantages of estate planning Pace, Florida, many people make a great many mistakes in the process. 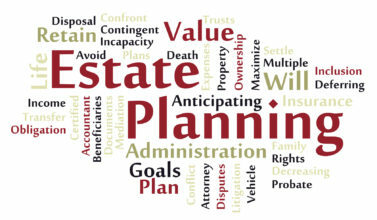 The most common mistake when it comes to estate planning is not getting around to doing it at all. Make sure that you take the time to plan at least the financial portion of your estate so that you leave your loved ones behind with some amount of security. Don’t fall into the trap of thinking that estate planning Pace, Florida is just for the rich. This is completely false as planning your estate is essential for anyone who has any amount of assets to leave behind. Many people don’t realize that their estate is as large as it really is, especially when they fail to take into account the assets from their home. Remember to update your will and to review it at least once every two years. Factors that can change information about your beneficiaries include deaths, divorce, birth, and adoption. As your family structure changes so does the change in your assets and who you want to leave them to. Don’t assume that taxes paid on your assets are set in stone. Talk to your financial planner about ways that your beneficiaries can avoid paying taxes on your assets. There are several strategies for tax planning so that you can minimize taxes or avoid them altogether. All of your financial papers should be in order so that it’s easy for someone to find them. Make sure that one of your loved ones has information on where to find the papers necessary for planning after your death. Don’t leave everything to your partner. 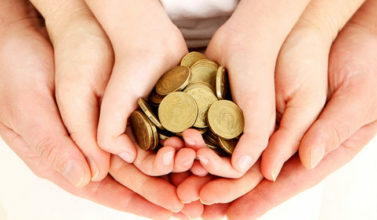 When you leave all of your assets to your spouse you are in reality sacrificing their portion of the benefit. You’ll get an estate tax credit but will forfeit part of this if your spouse is your only beneficiary. Ensure that your children are well planned for. Many people take a lot of time deciding what to do with their assets and forget that they need to appoint guardianship for their children. There are many details to take into consideration when it comes to guardianship. The above mistakes are common when people are planning their estate. Take the time to plan for your death even though you think that you have years before it becomes an issue. 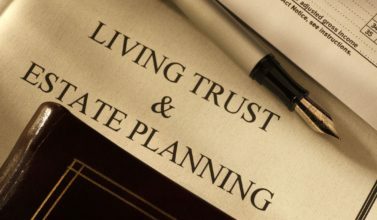 The key to successful estate planning Pace, Florida is being prepared.